Tim Burke, publisher of The Palm Beach Post and the Palm Beach Daily News, announced Thursday that he will be stepping down from the papers. Burke has been publisher for nearly 10 years. Prior to that, he also has served as The Post's executive editor, vice president of digital media, deputy managing editor, assistant managing editor and executive sports editor. 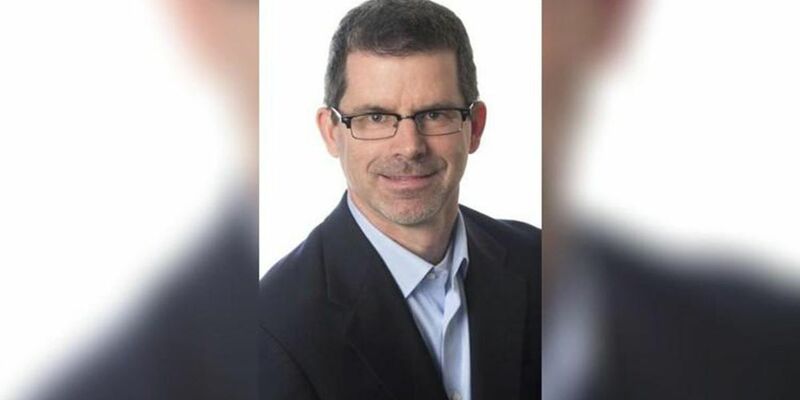 He told newspaper employees Thursday that he will be leaving to take a position at LRP Media Group in Palm Beach Gardens. LRP is a publisher that specializes in education, technology and law and publishes books, pamphlets, newsletters, videos and online resources. Former Palm Beach County Schools Superintendent Robert Avossa left that job to become a senior vice president at LRP in 2018. Burke worked previously at The Miami Herald, Dallas Times Herald and Springfield (Mo.) News-Leader. The newspapers were sold by longtime owner Cox Enterprises earlier this year to Gatehouse Media. A successor to Burke has not yet been named.